Catastrophes can strike at any time, and without warning. If your house or business premises goes up in flames, the first concern is that there have been no injuries and everyone has survived the ordeal safely. After that, it's time to pick up the pieces and get back to normal as soon as possible. This is where Baltimore Carpet Cleaning and our citywide fire damage restoration services come into play. 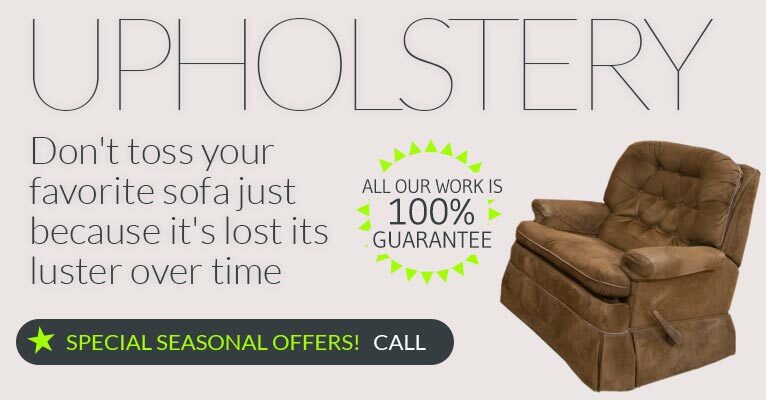 We provide a 24/7 response time - Same Day Service. Baltimore Carpet Cleaning has the city's number one Fire Restoration team. Our highly trained team will be on the scene in a matter of minutes, and will provide an accurate assessment of how long we will take to get your business back up and running or your home in a suitable state so that you can return with with your family. 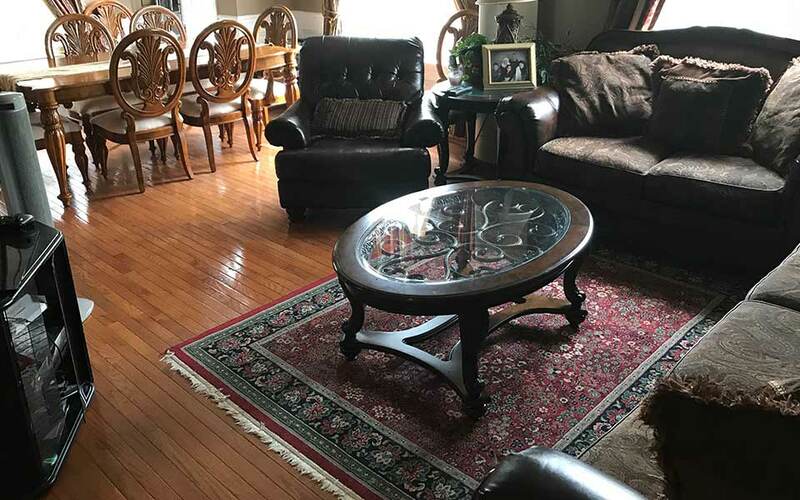 These are the four critical elements of fire and flood restoration and the reliable workers at Baltimore Carpet Cleaning provide a state of the art smoke and soot damage clean-up to get your lives back on track. Call 410-505-8079 now and let the cleaning and healing begin. 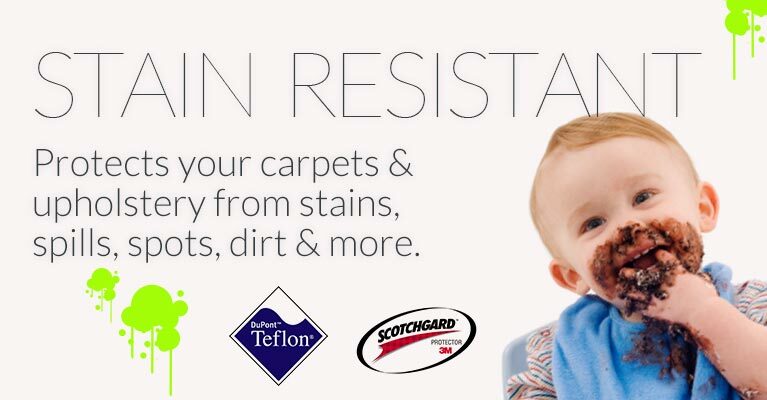 Baltimore Carpet & Upholstery is the service provider you should call for any water damage restoration or fire restoration jobs when getting done quickly and safely is the top priority. Our reputation as being the city's leading fire and water restoration service provider is on the line with every job that we do. We do not offer a 100% satisfaction guarantee lightly, and our staff pulls out all the stops to clean up the mess that any fire leaves behind. 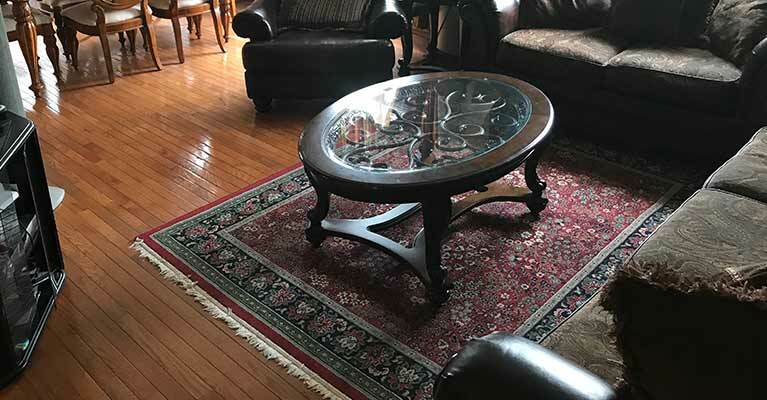 Fire and water damage cleaning restoration is second nature to us since Baltimore Carpet Cleaning is the city's leading fire restoration contractor. 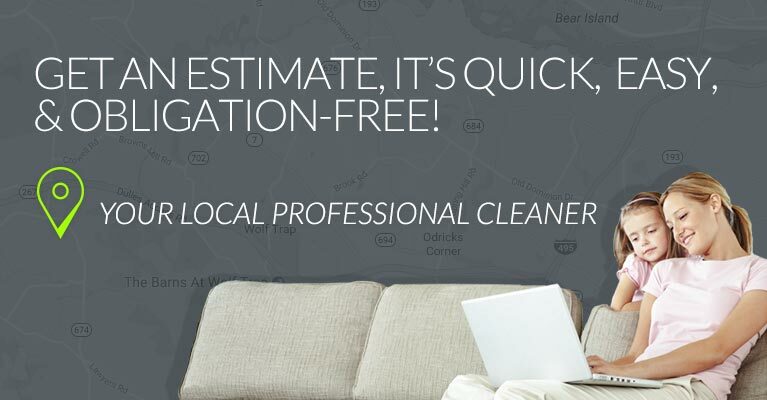 At Baltimore Carpet Cleaning we not only offer fire restoration services for emergencies, but also take care of all your everyday home and business cleaning requirements. 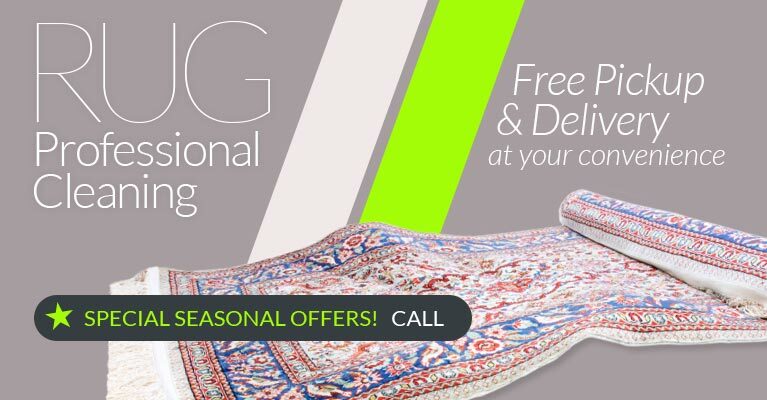 These services include 24 / 7 Emergency Services - RESPONSE FOR WET CARPET DRYING, rug cleaning and floor cleaning - wax & polish. Green Carpet Cleaning is another specialty of ours. 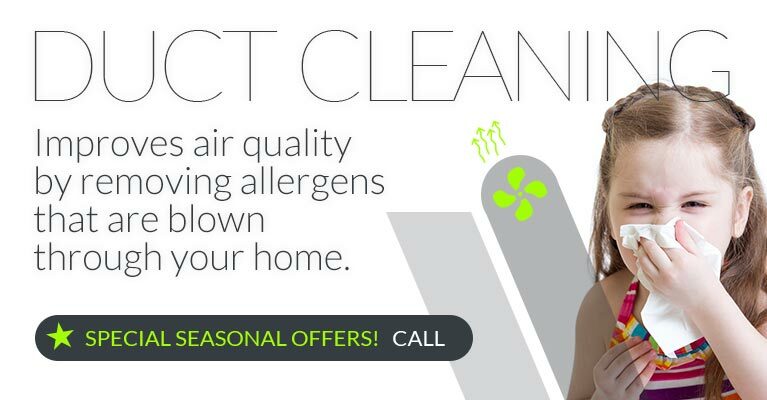 We like to keep the air clean too, so we offer an Environment Friendly Carpet Cleaning (Green Clean) service. Baltimore Carpet Cleaning provides 24 / 7 Emergency Services for auto cleaning. For your convenience, we accept - Visa, Master Card, American Express, Discover Payment Options and coupons.